Here’s a hat for wear on rare occasions. The appearance of this hat will top off any good outfit. It can be made with a 6” crown and 5” brim. 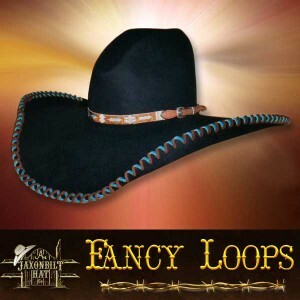 Double whip stitch brim with beaded had band. Gus crown crease and kettle rolled brim. 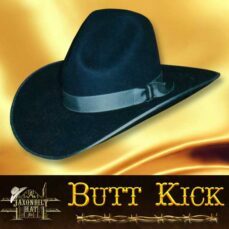 We wish you had the opportunity to pick up this JAXONBILT hat, put it on your head and look at yourself in the mirror. 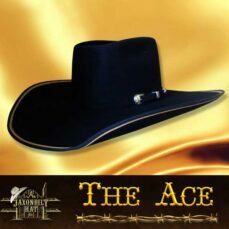 It is a great looking hat. Of course you can choose your color of felt and trim options.